Here at Computex this week in Taipei, east meets west to talk some serious techno-bubble, and eat some awesome shabu-shabu. The Calxeda suite has been jam packed with 10-20 visitors at a time, reservations only, to see the latest in Calxeda technology. Calxeda was demonstrating a new SATA-cable-free storage board-set, (aka “TerraNova”) and was thrilled to have three new companies showing off their shiny new objects: Aaeon, Foxconn, and Gigabyte are offering new storage and web servers based on the Calxeda EnergyCore SOC for their cloud computing customers targeting fast-growing Asian markets. 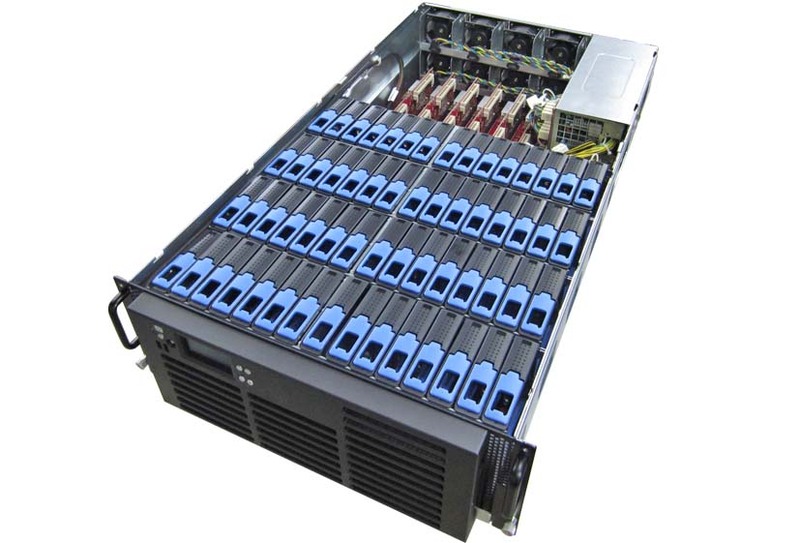 These industry leading companies see the growing opportunity for power-efficient ARM-based platforms, and are taking advantage of Calxeda’s strategy of delivering both finished cards for building production-ready servers and enabling semi- and full custom deigns to meet their customers’ needs for low-power datacenters. This represents a major turning point in the availability of Calxeda-based server platforms and channel partners in the fast-growing Asian Cloud and Internet markets. Aaeon announced the Indus 1U cloud storage appliance, Foxconn announced a very dense 4U storage server with 60 3.5” drives, while Gigbyte announced a 2U web server with up to 48 nodes. Calxeda enables OEM and ODM customers with three ways to enter the market. They can 1) get started quickly with cards purchased from Calxeda, 2) leverage our cards and open specification for semi-custom designs and/or manufacturing, or 3) engineer full-custom designs with Calxeda support to maximize their differentiation and value add for specific markets and workloads. 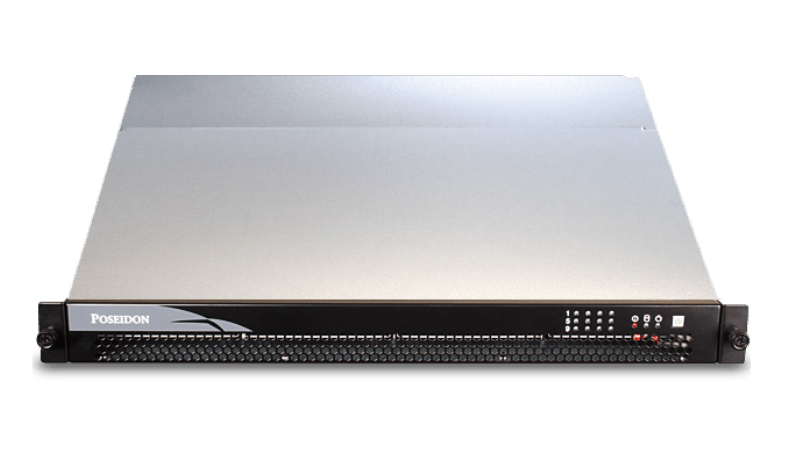 Calxeda also showed off a new family of system building blocks designed to enhance chassis management, increase chassis-to-chassis fabric connectivity, and lower the cost and complexity of manufacturing dense servers. More information and detailed specifications on these designs are available through our sales teams at sales@calxeda.com. « I was going to write a blog, but ….